Comic News Insider Episode 840 – Maximum MoCCA w/ Robin Ha/Ken Wong/Alisa Harris! 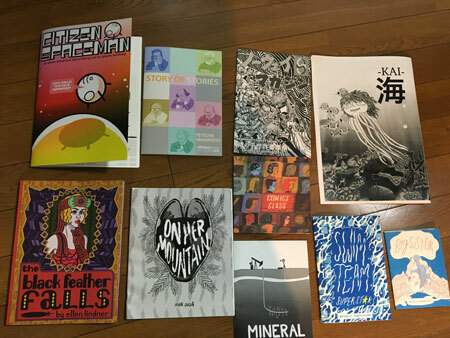 Alvin Buenaventura, who died last month at age 39, was a guy with a great eye for unusual art, and he had a large impact on the comics publishing world. 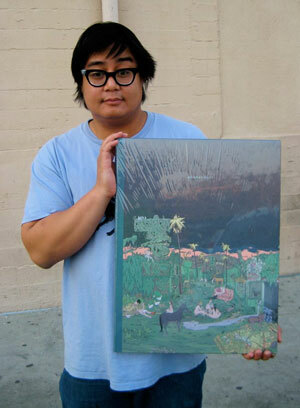 He’s perhaps best known for publishing a $125 comic, the 16” x 21” tome Kramers Ergot 7 (shown)! This week Tom Spurgeon joins Tim to discuss Alvin’s impact. 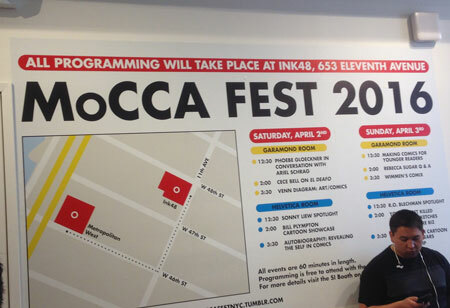 Also, Tim and Tom discuss the upcoming MoCCA festival in New York!